At RTV we provide the world’s finest virtual tour software and network of 360 virtual tour providers! With over a thousand virtual tour providers in the United States alone we have someone near you. Our network also stretches into several countries and we can guarantee you full coverage for your virtual tour needs in the United States. An RTV representative will contact you to ask where the listings you need photographed are located and put you in touch with our best virtual tour photographer in that area. Our photographers are independent business owners so they will be able to give you a quote over the phone. We have photographers all over the US, Canada, and in many other countries so don’t hesitate to contact us! You will love our quick customer response time and truly competitive pricing too. Whether you decide to use one of our virtual tour providers for your virtual house tour or you decide to purchase our virtual home tour software you are sure to be impressed. 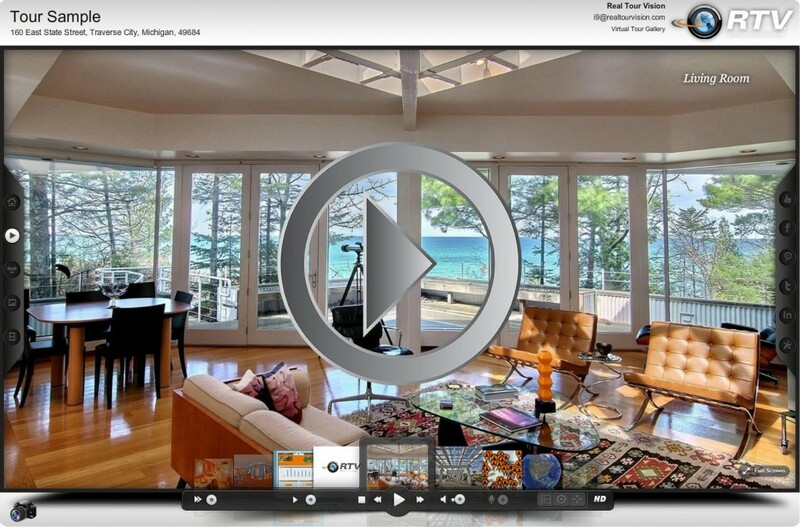 Looking to build your own virtual tour? We have the perfect in-house solution for you. With eight software engineers on staff and being in business since the late nineties we know what you need in a virtual tour solution and we stop at nothing less than the best. Our Tour Builder 4.0 Online software offers the highest quality flash panoramic images and the fastest virtual tour production time on the Internet.